The first experience of Orthodox worship can be overwhelming. Orthodox worship is entered into and it takes a few visits to be able to enter into it. 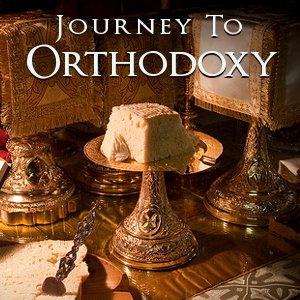 Once one enters into and experiences Orthodox worship, it is said there is no turning back. Orthodox Worship is focused on the Holy Trinity. We mystically enter into the eternal heavenly Liturgy. We join the angels in offering our sacrifices of praise (Heb. 13:15) and falling down in worship before the Lord our God. (Rev. 4, 8, Is 6). Biblically, Old and New Testament worship is liturgical. 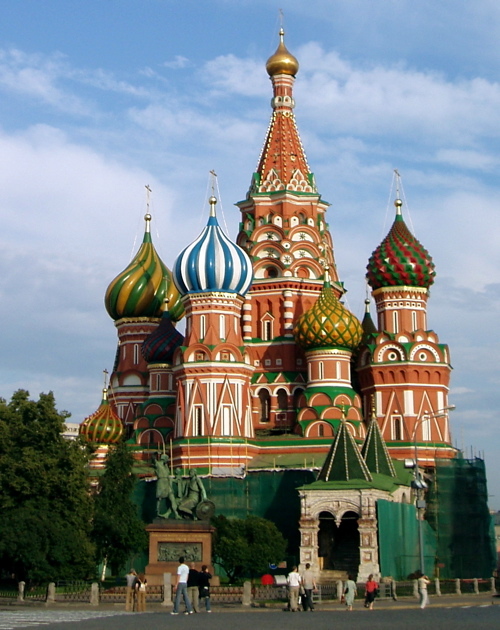 Over 95% of the content of Orthodox Worship is directly from the Bible. Historically, Jesus was liturgical. Biblical worship is liturgical. In Hebrews 8:2 we read in Greek that Jesus is the Liturgist (Greek-leitourgós) in the sanctuary and the true tent and not minister as mistranslated in English Bibles. We invite you to visit our parish, St Justin Martyr. We are here to serve you and it will be a joy to have you with us. Please feel free to ask any questions. God bless and keep you!